Move over shakshuka — there’s a new Israeli favorite on the horizon: couscous, another delicious and versatile dish originating in North Africa. If you think I’m talking about the couscous that comes in a box that you find in the “ethnic” aisle of the supermarket, well, it’s not quite that. Couscous is neither a pasta nor a grain. It’s made from semolina and steamed to cook. Making couscous is an almost sacred act in North Africa, and by some still in Israel, where couscous is lovingly and painstakingly hand rolled. It is served as an everyday meal and for special occasions alike. It is true comfort food beloved by those who grew up with this revered dish. And now, dear fellow American citizens, it is our time for couscous. 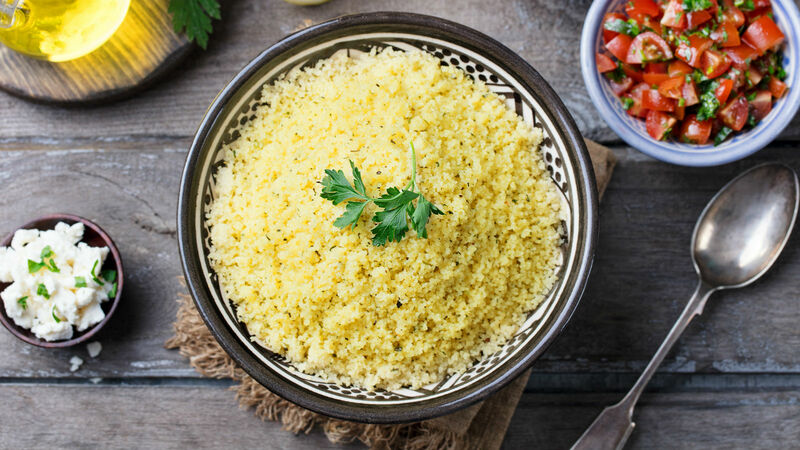 In both Los Angeles and New York City, couscous is making its way onto the food scene. Palikao is a fast-casual couscous restaurant located in downtown Los Angeles, a few blocks away from Grand Central Market, where chef and owner Lionel Pigeard is serving up bowls of couscous topped with customers’ vegetables and proteins of choice, including perfectly roasted eggplant, cauliflower, chicken tagine, chickpeas, beef meatballs, and even spicy vegetarian matzah balls made with harissa. That’s right — Sephardi couscous meets delicious Ashkenazi matzah balls. The inspiration for Palikao comes from Pigeard’s family, whose Algerian grandmother and mother used to make couscous by hand to share with their family, a memory Lionel cherishes from his childhood in Paris. 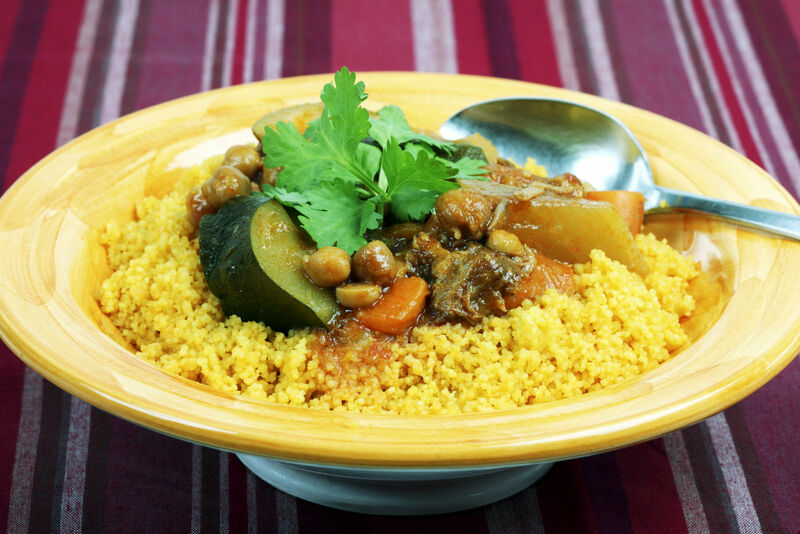 Lionel sees his couscous creations as a more modern couscous, where each vegetable and protein is treated differently, unlike traditional couscous where all the ingredients are boiled together and served on top. 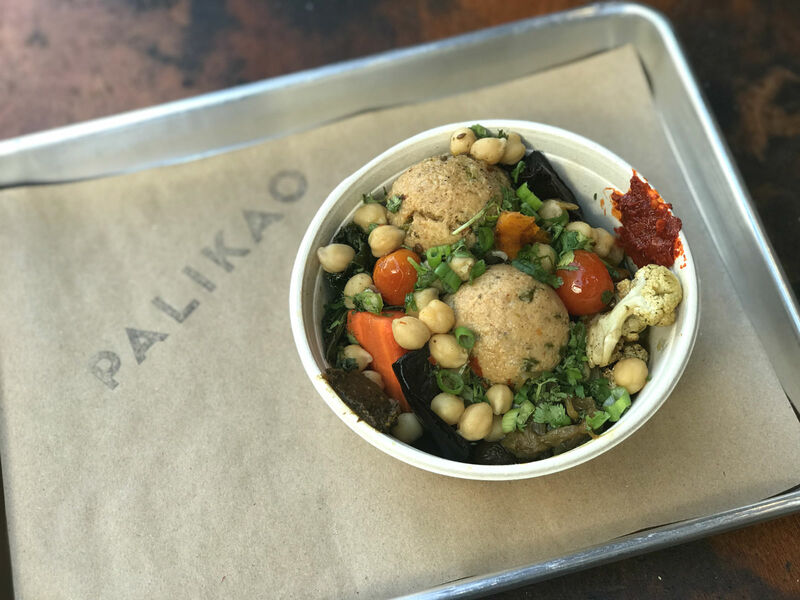 Although Palikao’s couscous is not hand-rolled, they are taking great care to work with local ingredients, adding Mexican chilies to their red harissa, tomatillos to their green harissa, and roasting up fresh, local veggies each day to serve to their downtown clientele. On the other coast, according to Eater NY, Chef Einat Admony’s long-awaited couscous-focused restaurant Kish Kash is slated to open this spring in New York City. Admony was one of the first Israeli chefs credited with introducing Americans to Israeli fare with her restaurants Taim, Balaboosta, and Bar Bolonat. Her first restaurant, Taim, is reported to be expanding into a fast-casual falafel chain across the country. But at Kish Kash, hand-rolled couscous will truly be the star. They will offer a variety of toppings and condiments for customers choose from including mafrum (meat stuffed potato), chraime (spicy fish stew), chicken tagine and matbucha (a spicy tomato and spice condiment). Also on the menu will be debla, a Moroccan cookie that is traditional for Mimouna. Couscous is far from new, mind you. 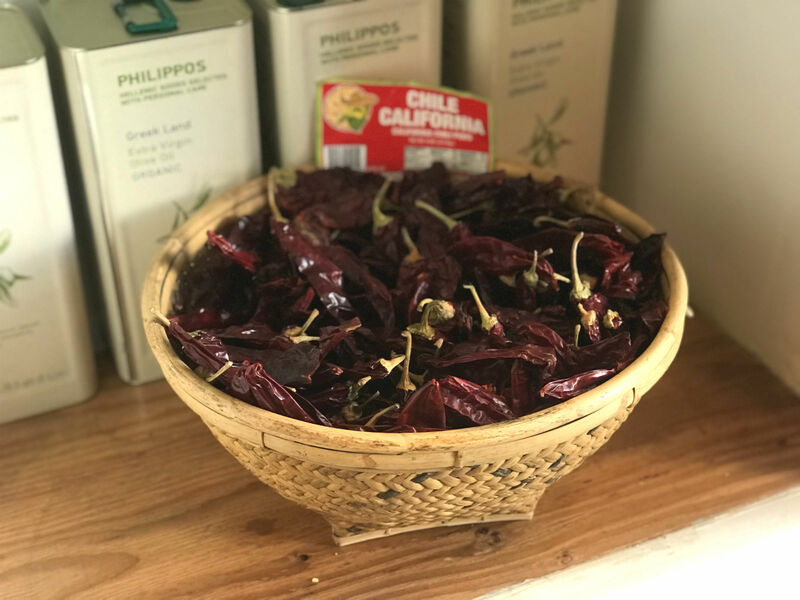 In fact, it’s a traditional dish whose roots have almost been forgotten, which is why it’s so interesting that it’s being revived. Leetal Arazi of NY Shuk , a NY-based company whose mission is to bring traditional Sephardi spices and ingredients to a wider audience, is excited to see couscous taking culinary center stage in America; her and her husband Ron have been sharing the tradition of couscous with their customers for years. They even have a couscous kit you can buy to make it at home. Like a true American. I have never given couscous much thought other than to pick up a box every once in awhile to use as a side dish. But after tasting the couscous bowl with spicy matzah balls from Palikao, I am a true convert. And I’m ready for more.